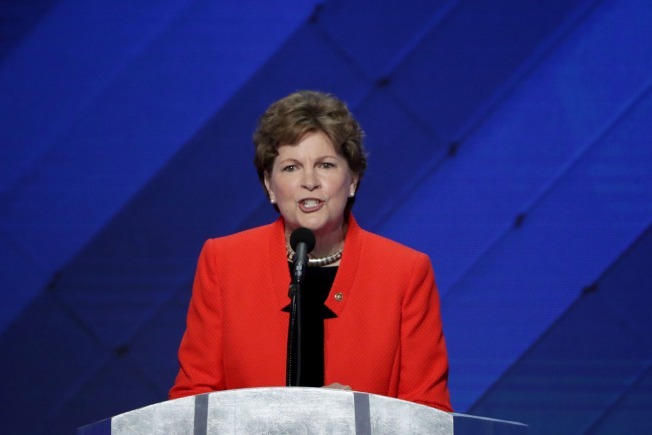 Democratic Sen. Jeanne Shaheen of New Hampshire has been appointed to a commission to plan the 250th anniversary of the United States in July 2026. The United States Semiquincentennial Commission includes eight members of Congress, 16 private citizens and eight federal officials and ex-officio members. The group, which will meet at Independence Hall in Philadelphia, will provide recommendations to the president and Congress in the next two years. Shaheen says as one of the original 13 states, New Hampshire has a deep-seated history in American democracy, and that she is honored to join the commission.